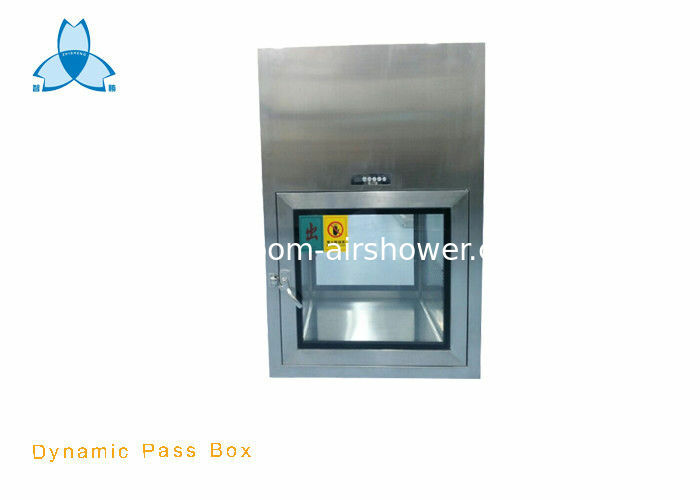 Pass box is a kine of auxiliary equipment of cleanroom. It reduce the pollution of clean room clean to lowest. particles from coming into the clean area due to air circulation. The possible pollution to clean rom can be minimized, so the cleanliness of the clean room can be maintained. we can offer special size and requirement as per our clients.